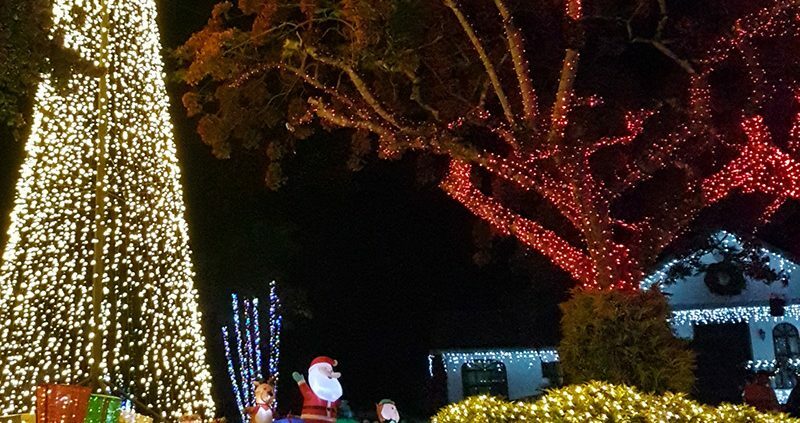 The Pure Ocean team kick-started the festive season with a delicious meal and a tour of the local Christmas lights, they even spotted Santa! 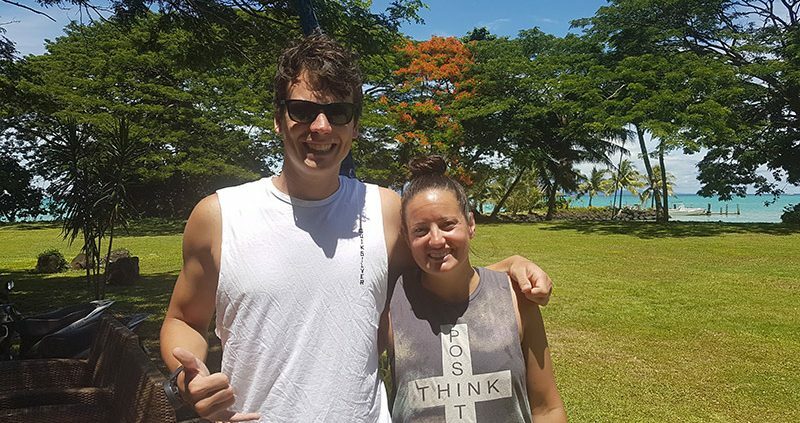 Samoa is now a little safer, there is a new Emergency First Responder in our midst – Ta completed his PADI Emergency First Responder course. 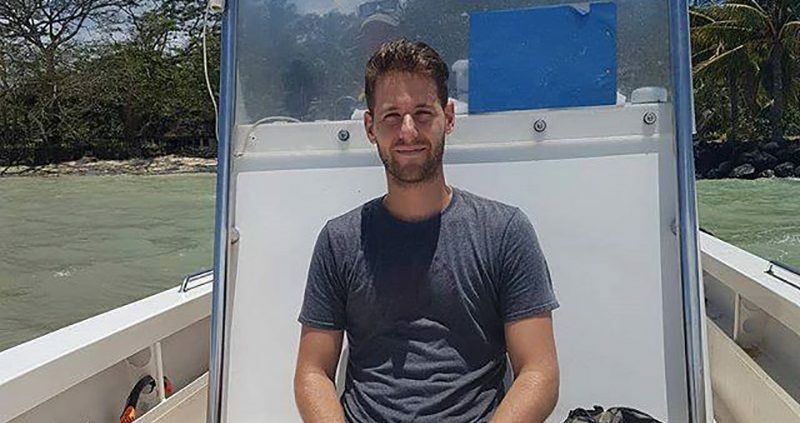 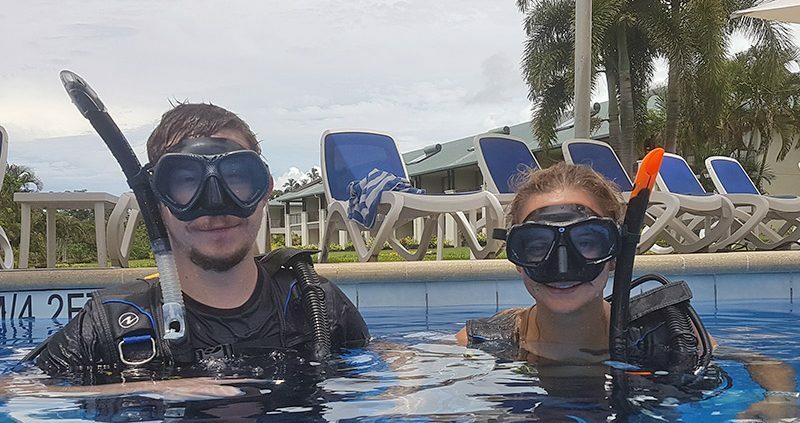 Stephen and Yasmine had a lot of fun during their PADI Discover Scuba Diving experience. 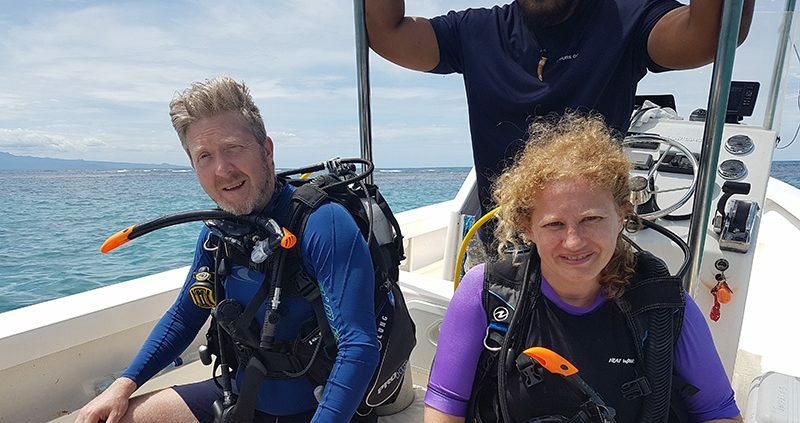 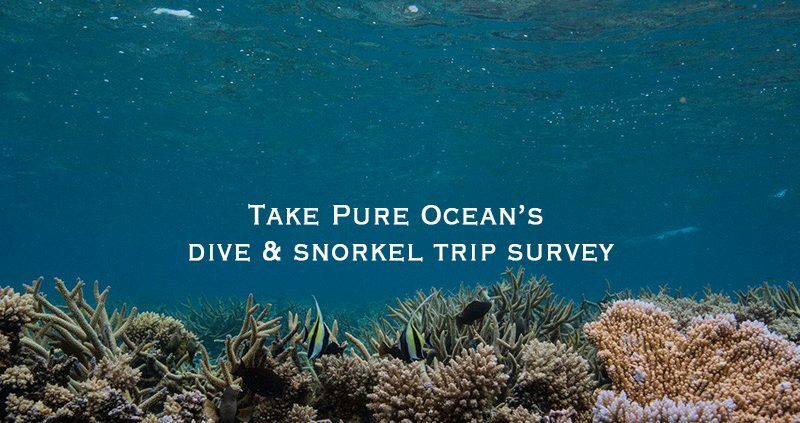 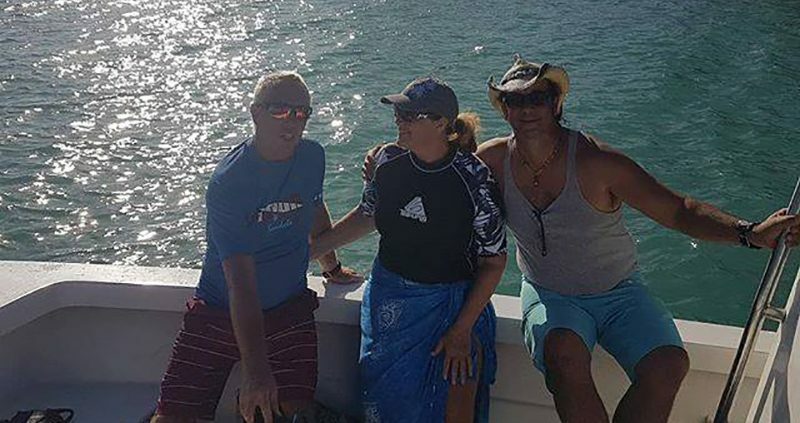 Pure Ocean extends their congratulations to Frank and Chrystina on completing their PADI Discover Scuba Diving experience.